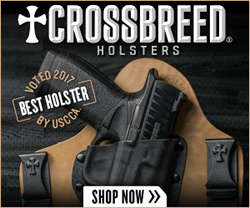 From the EDC Gear & Gun Reviews channel, a review of a pair of Appendix Rig Holsters from McKinaTec. 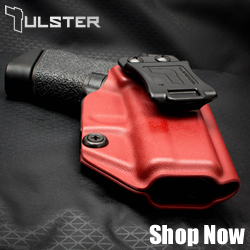 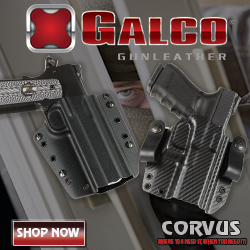 The holsters reviewed were built for a Sig P365 and Glock 48. 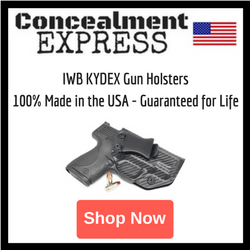 This appendix rig holster will allow you to conceal your firearm as well as an extra mag in a one piece setup.